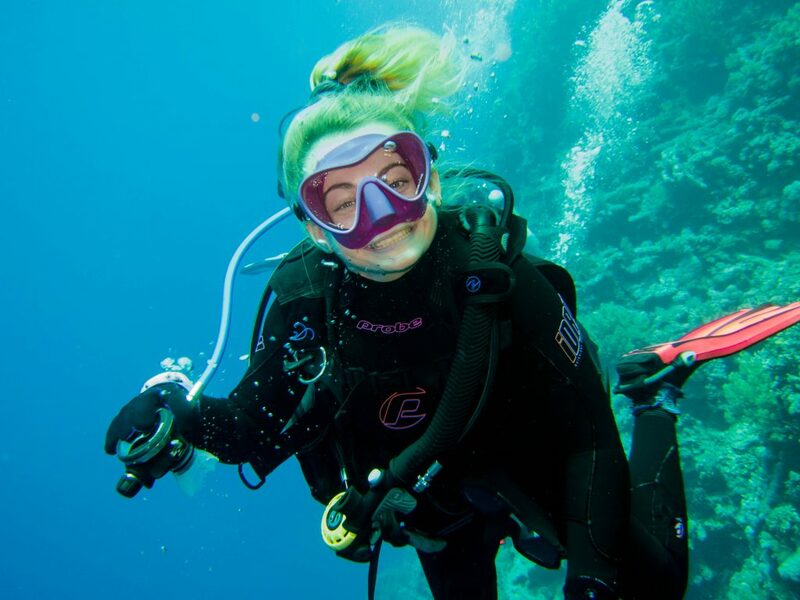 We are proud to introduce Luca Crippa, the newest board member of Disabled Divers International. Luca Crippa is an experienced scuba diver and DDI Instructor Trainer, with 20 years of italian club diving experience. 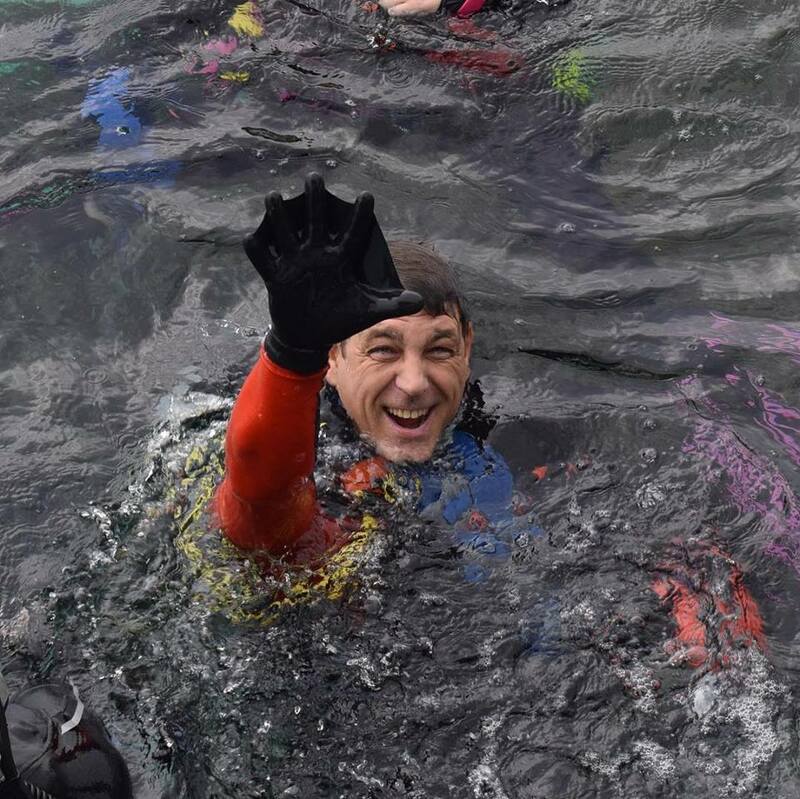 The last decade he has focused on volunteer run disabled diving. 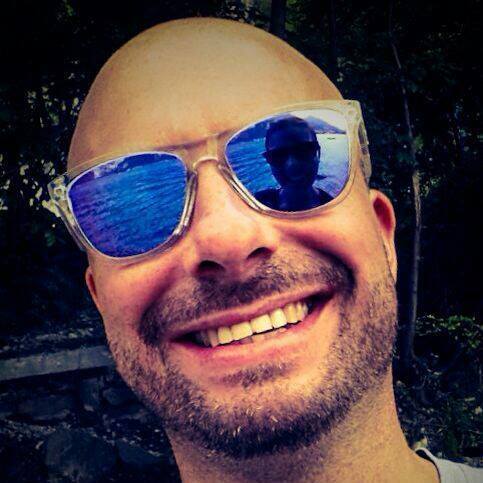 In 2015 Luca Crippa crossed over from HSA to DDI and together we set out to form the non-profit organization DDI Italy. We consider DDI Italy a huge success, with 100 new italian DDI professionals certified in the last 2 years and still growing and launching new projects. Luca Crippa was unanimously voted into the board. It is the boards hope and intention, that this will ensure a good flow of ideas and communication between DDI and the growing community in Italy. A brief look at some of the latest DDI Italy projects. 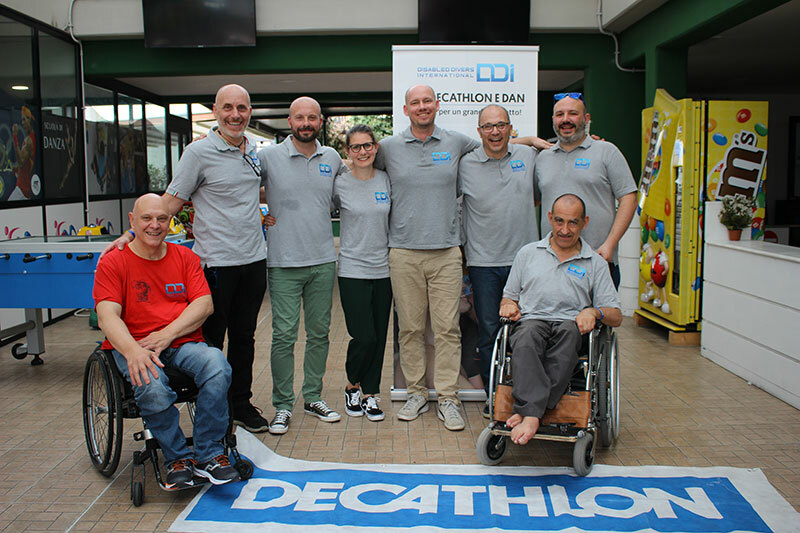 DDI Italy together with Decathlon Foundation and DAN Europe, will over the next 3 years teach instructors in 17 italian provinces the DDI Pro Training and each instructor will certify one disabled diver. 13 newly certified disabled divers, went to Y-40, the worlds deepest pool, together with 32 DDI professionals. 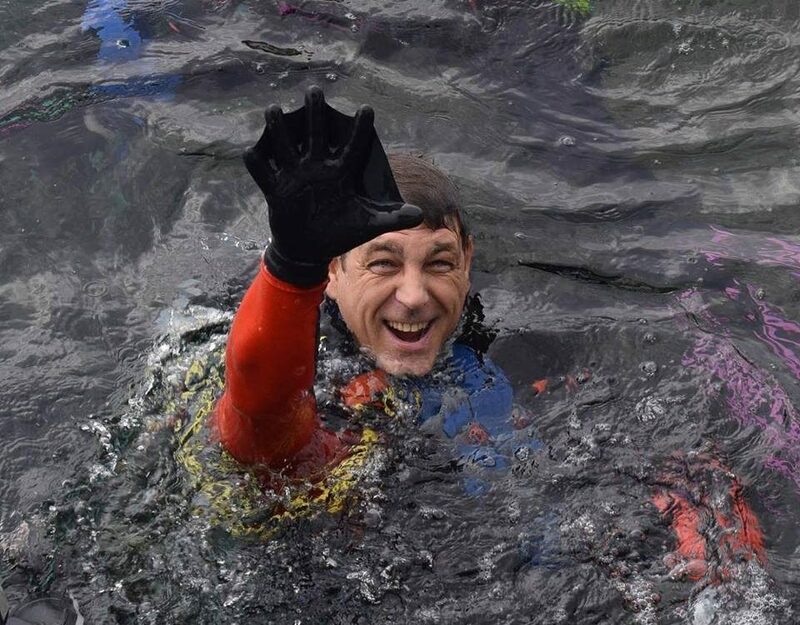 3 divers with different disabilities went diving in high altitude 2000m, together with DAN Europe research. 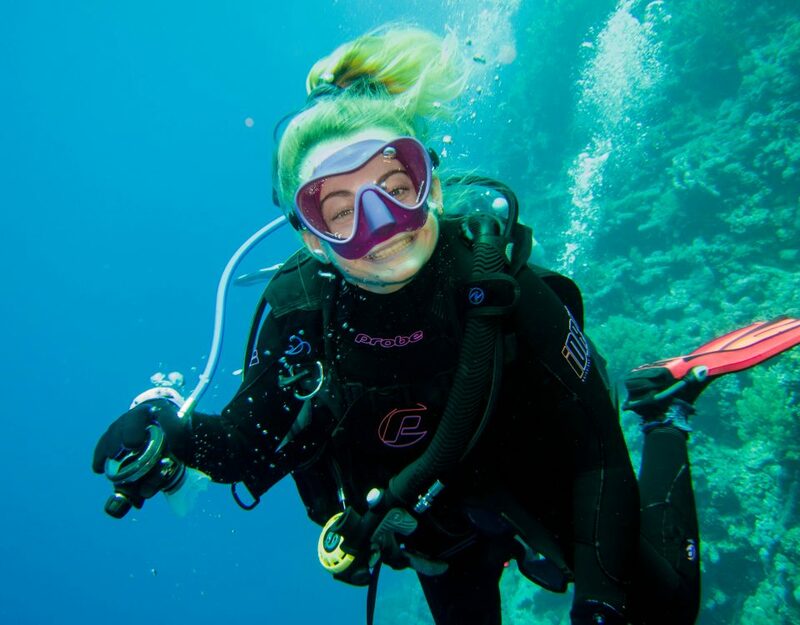 3 divers with different disabilities went deep diving on the large wreck of the oil tanker MT Haven.